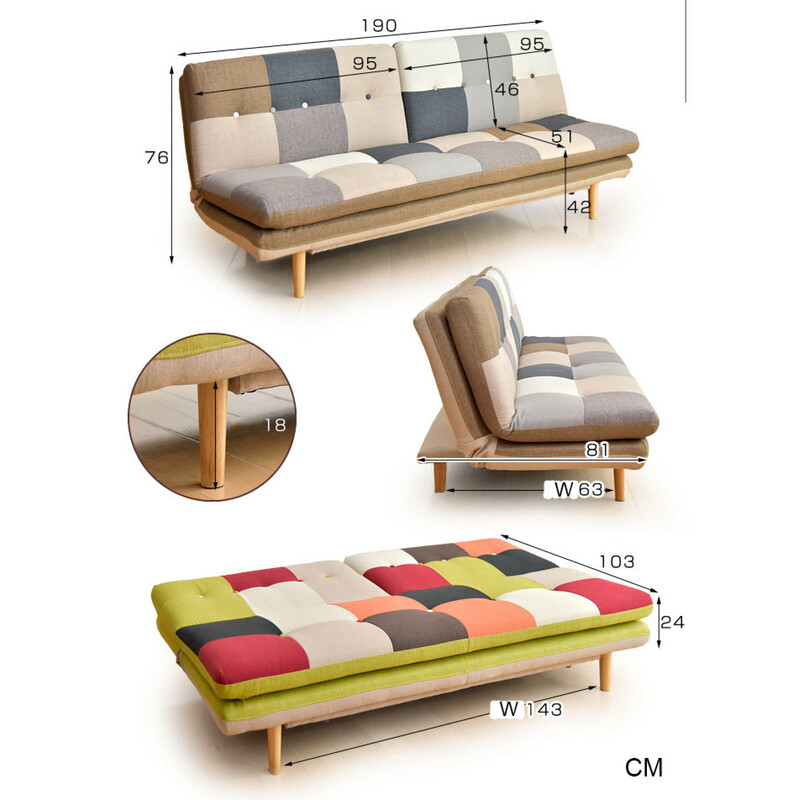 Behind the patchwork of colours is a fine solid wood inner frame constructed with wooden legs for a subtle Scandinavian feel. 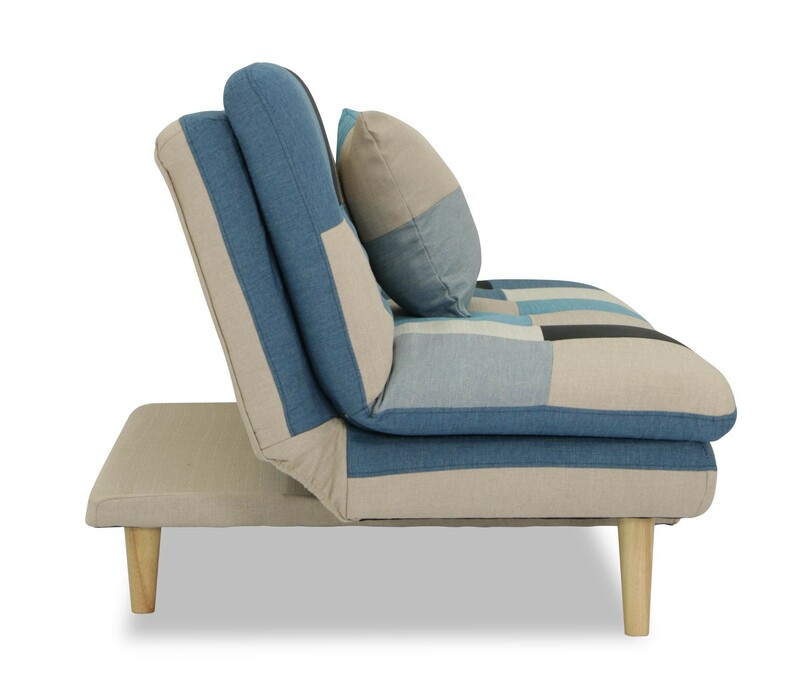 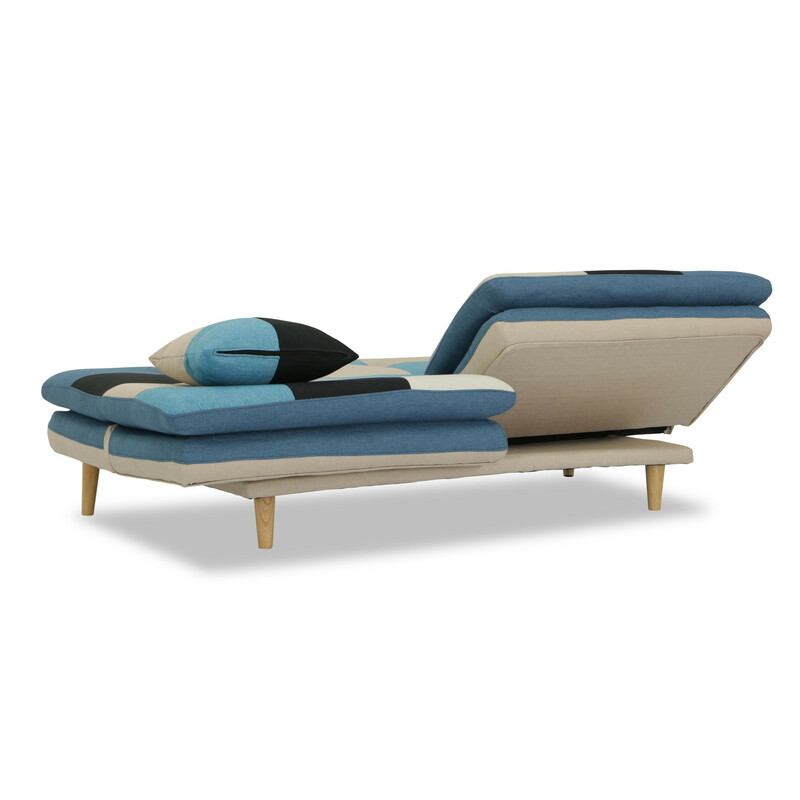 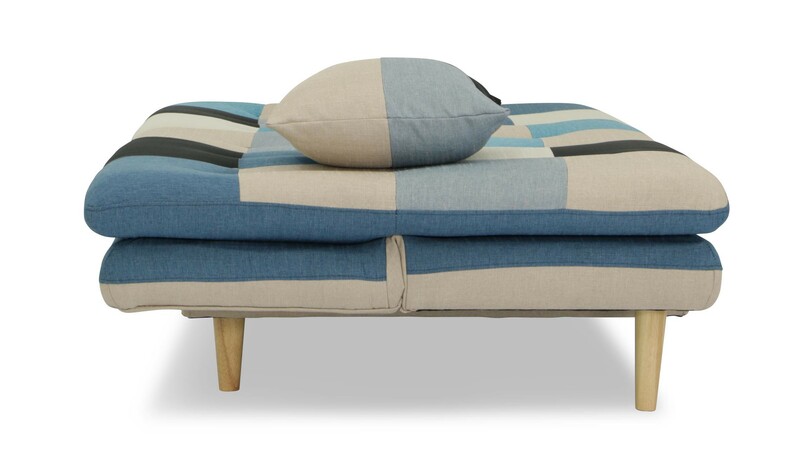 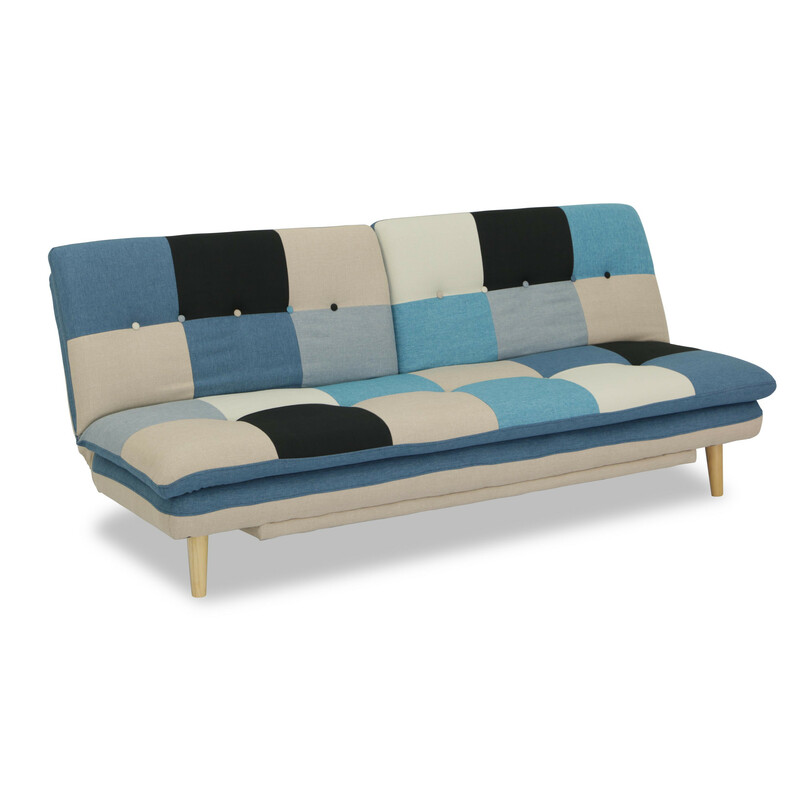 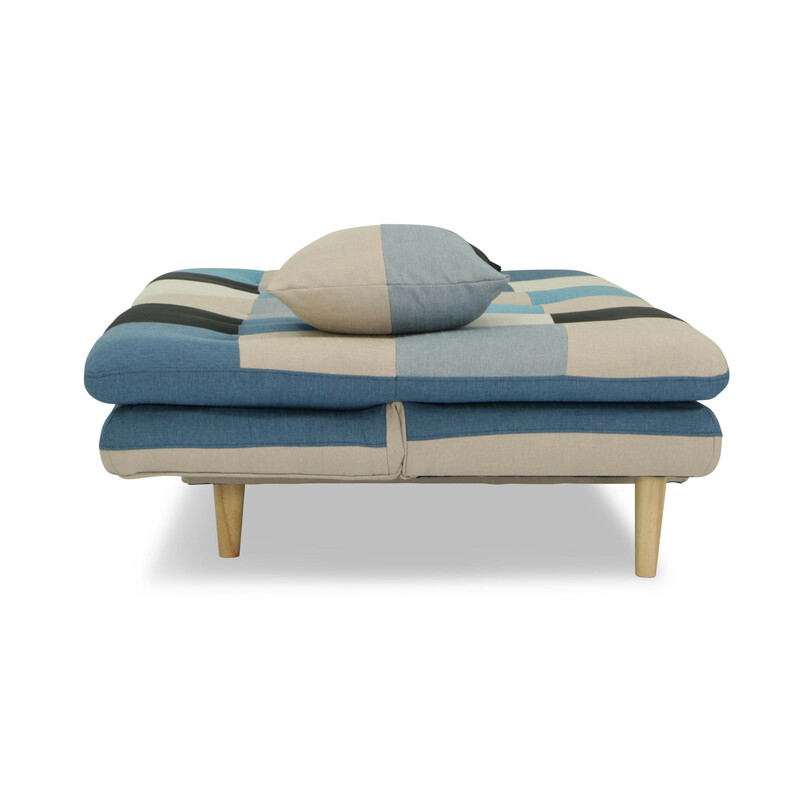 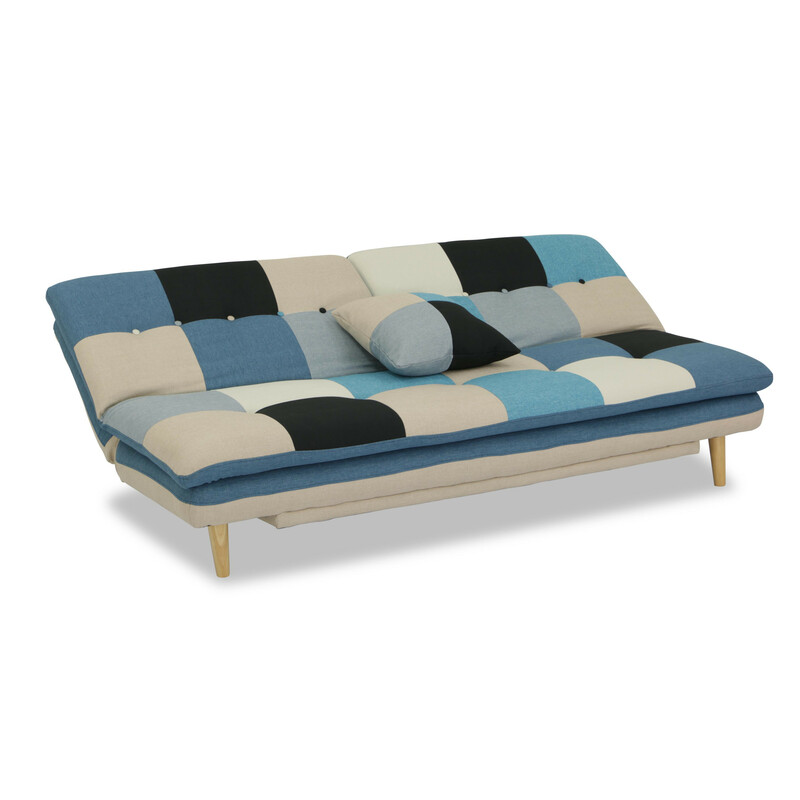 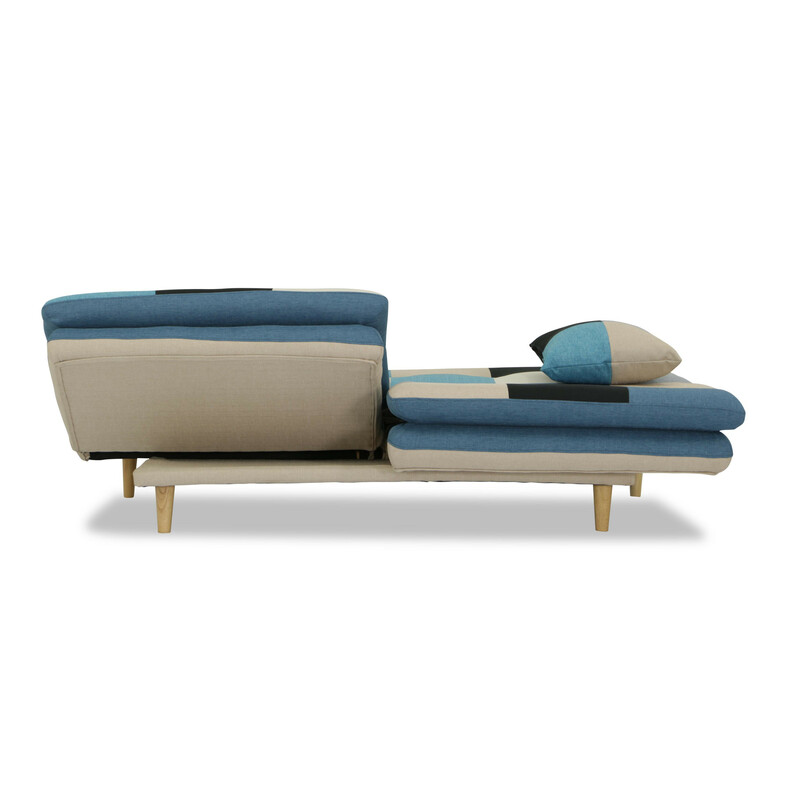 The Jezas's fabric upholstery makes it soft and comfortable to sit and sleep - yes it can double-up as a sofa bed too! 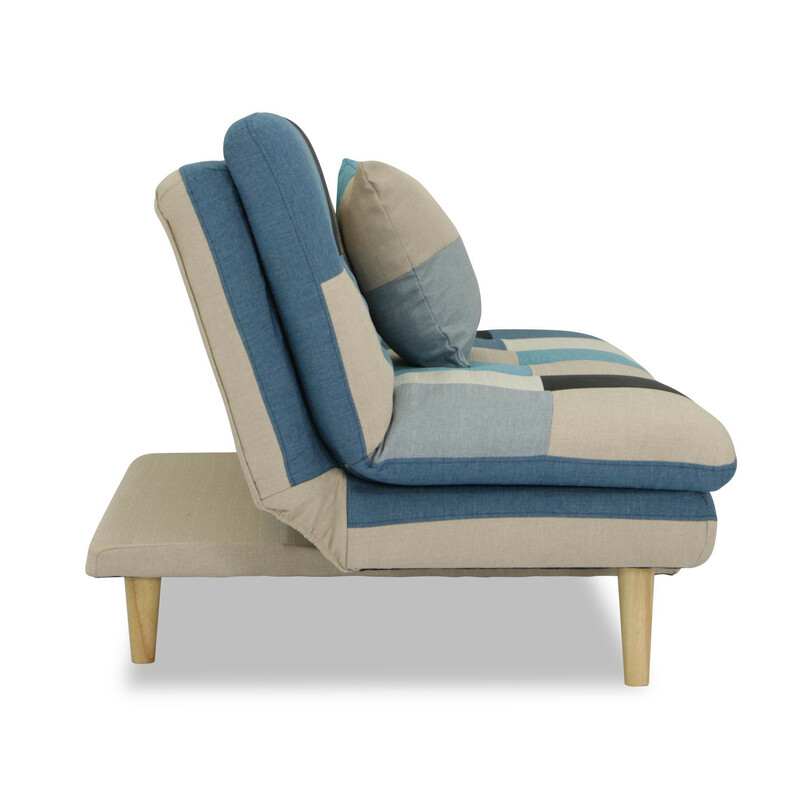 Its polyurethane cushioned seats will keep you seated for hours. 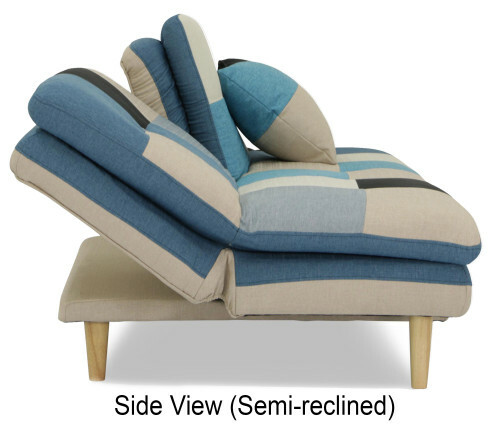 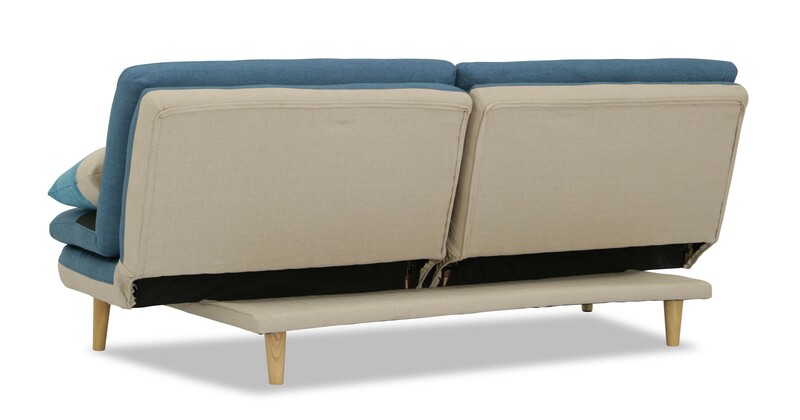 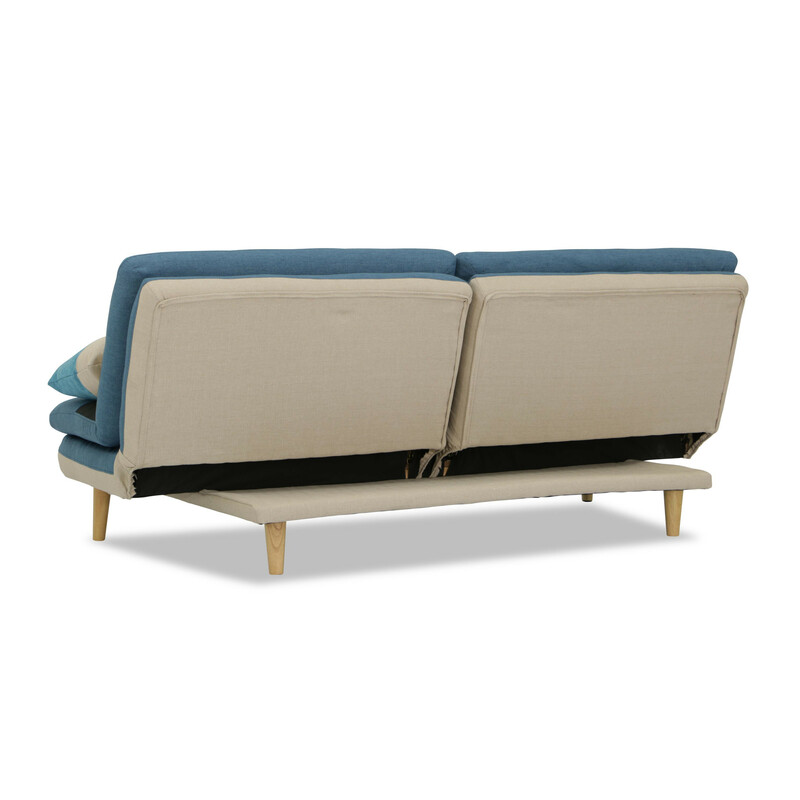 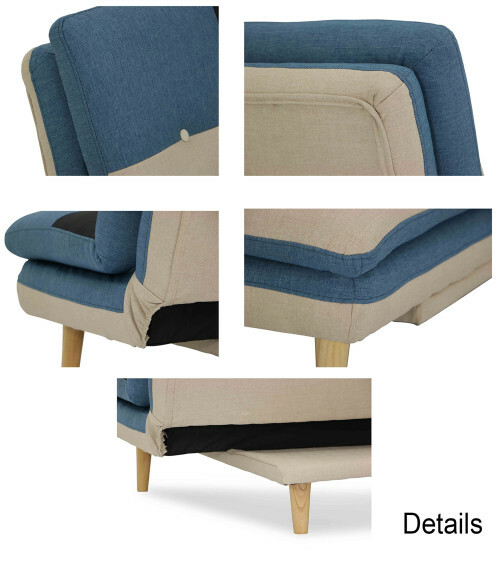 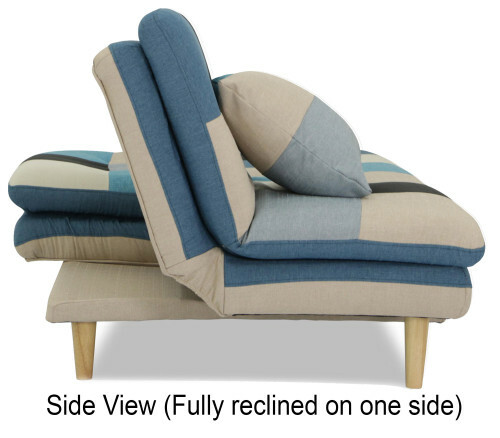 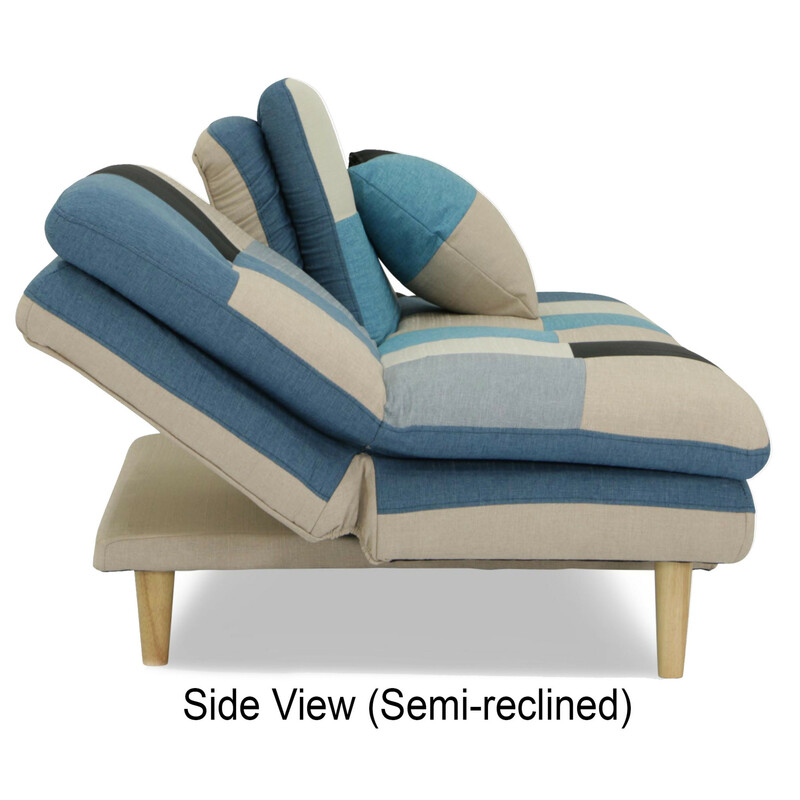 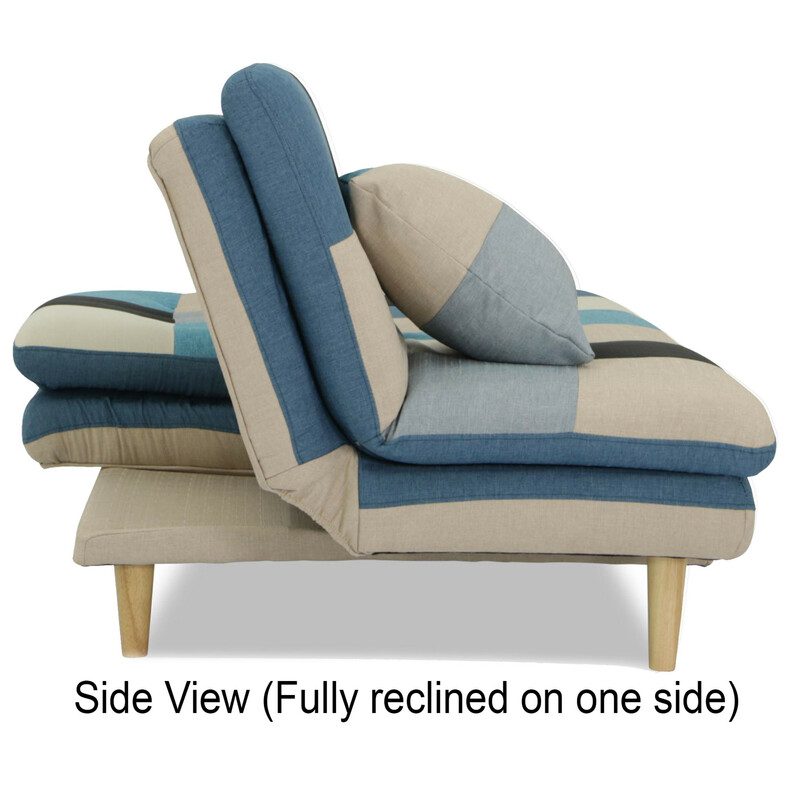 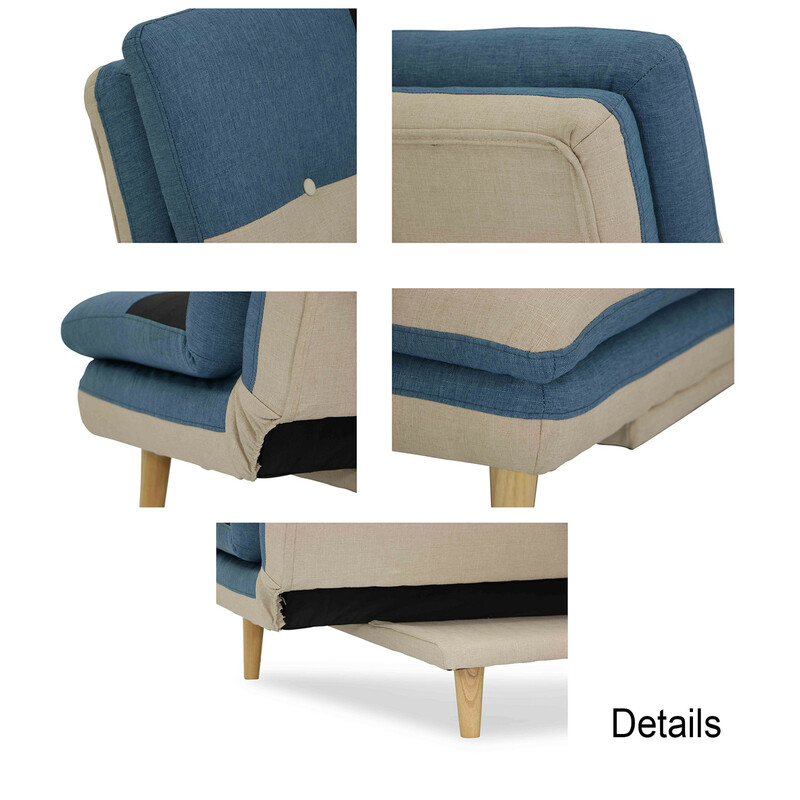 Its backrest and seat firmness is medium firm, making it a great option for a sofa-bed. 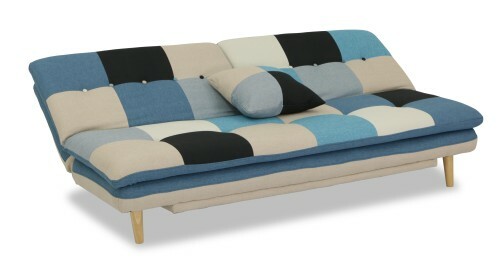 Available in three different colour palettes. 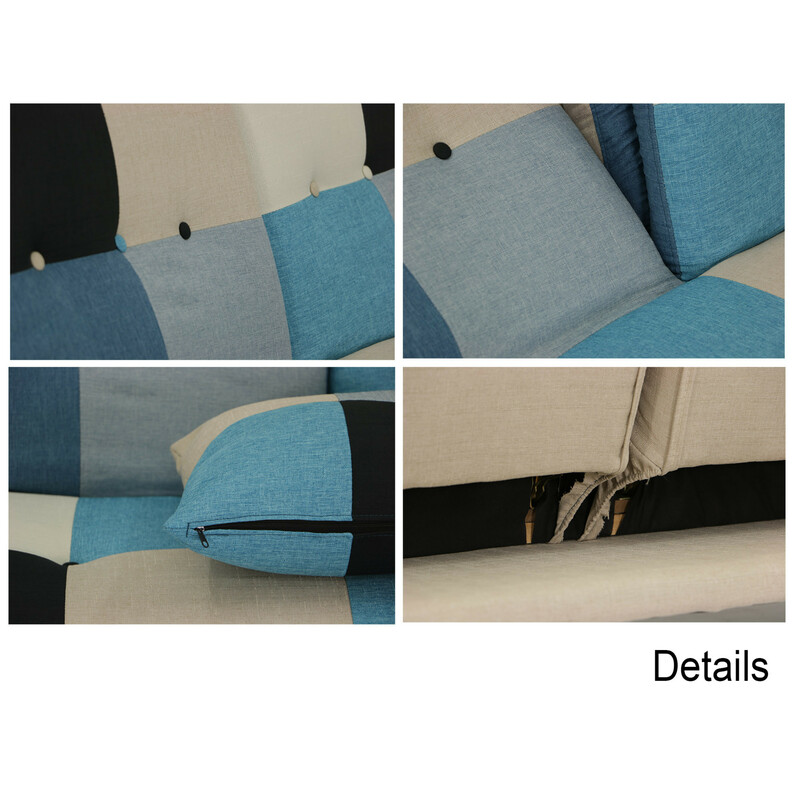 Maintain the fabric upholstery with regular vacuuming. 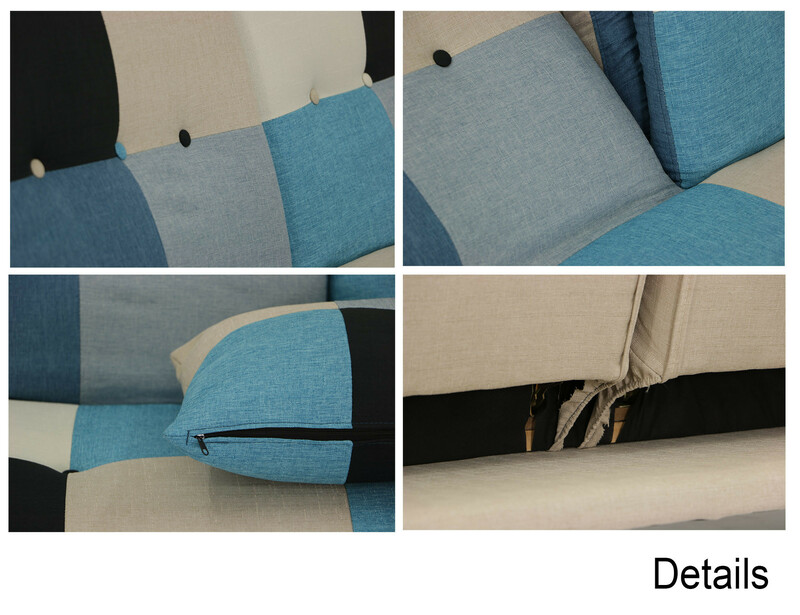 Avoid rubbing spills or stains; blot instead with a clean and absorbent cloth. 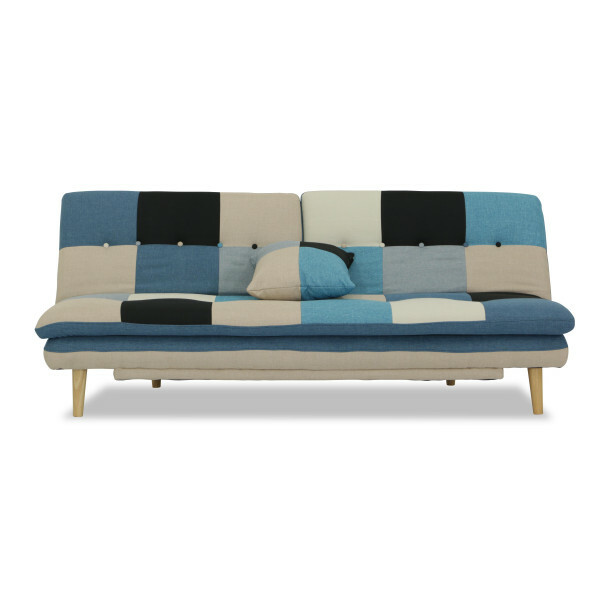 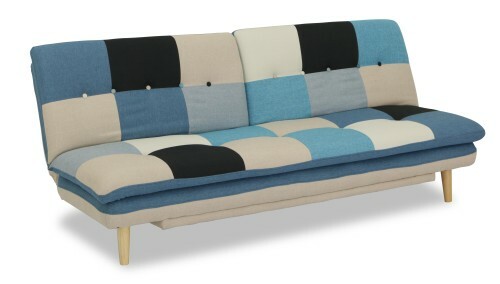 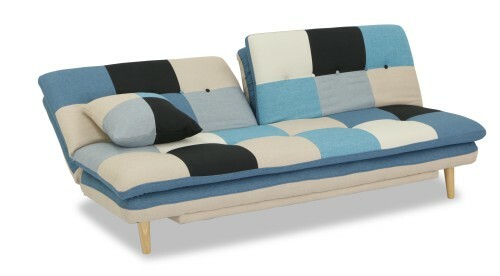 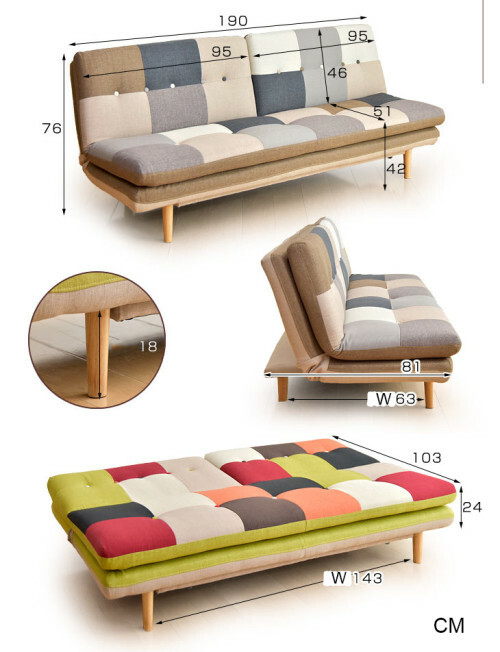 View all Jeza Patchwork Sofa Bed here! Fabric and color was good, as shown in the picture. 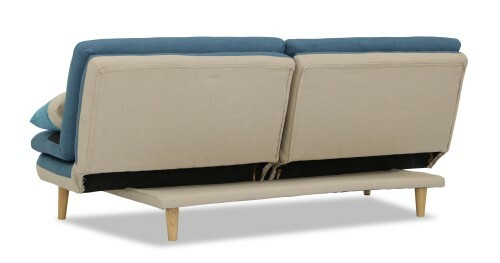 First time purchase .Very solid & nice sofa, received in prompt delivery. 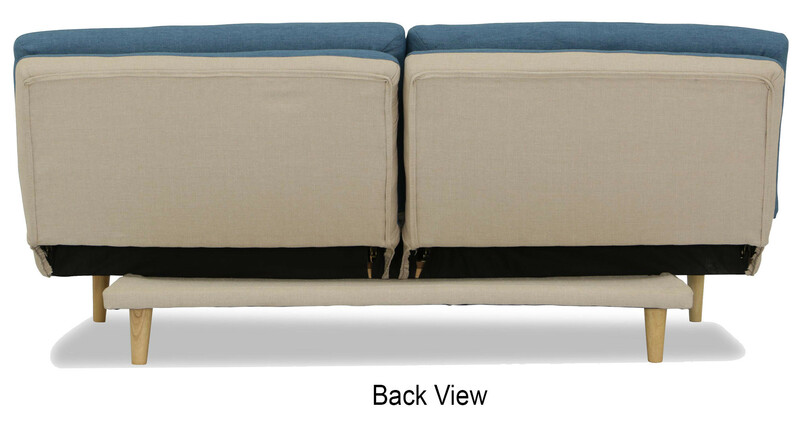 Will buy other products again. 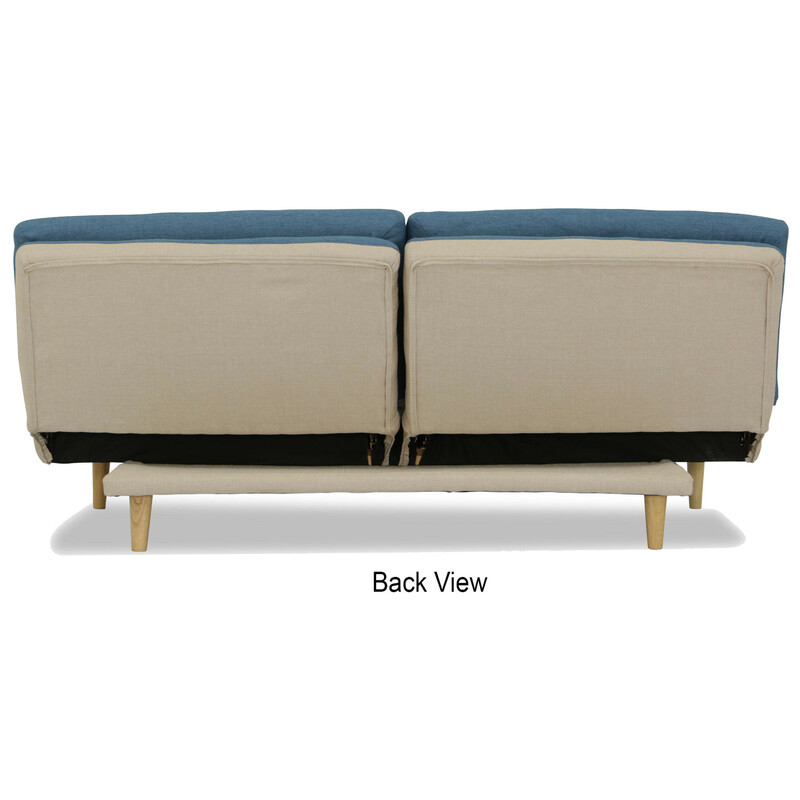 Happy to have know this fantastic site to buy furniture!